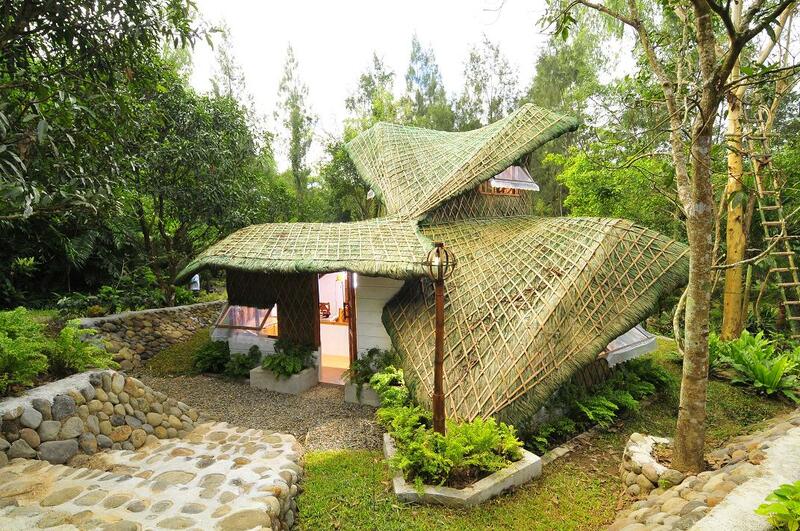 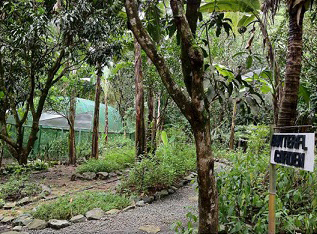 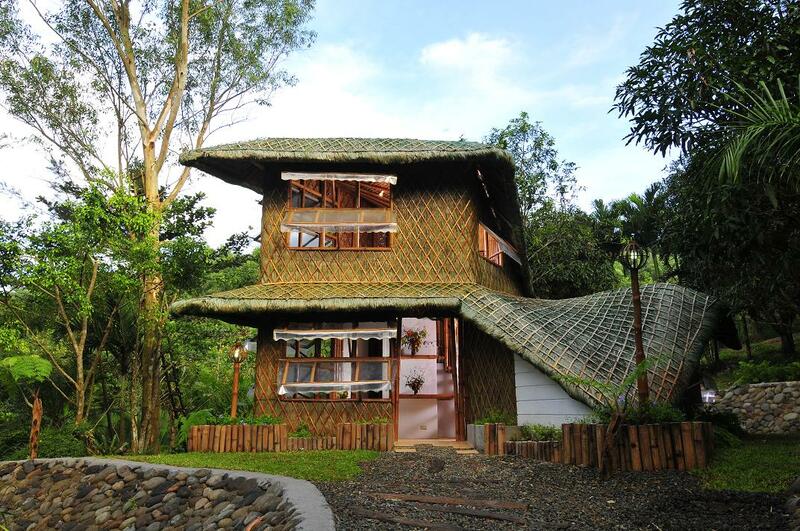 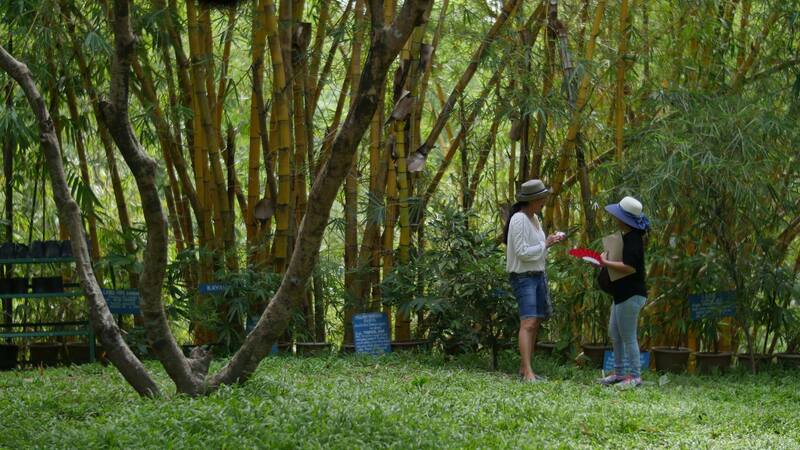 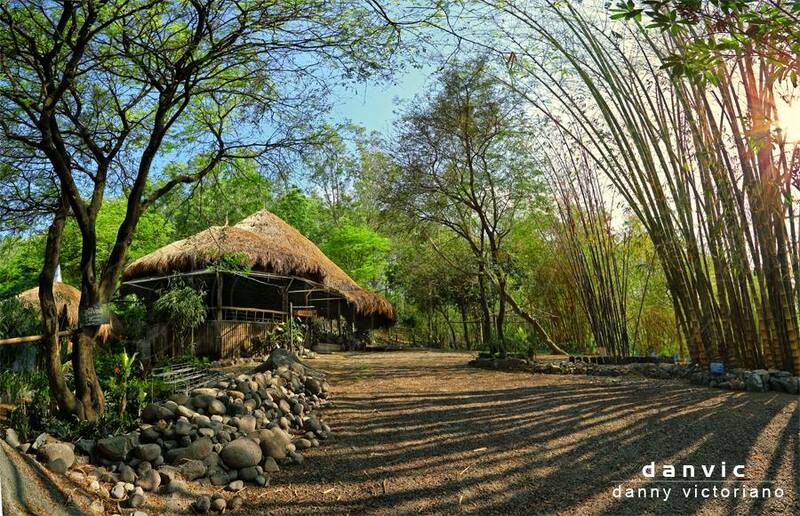 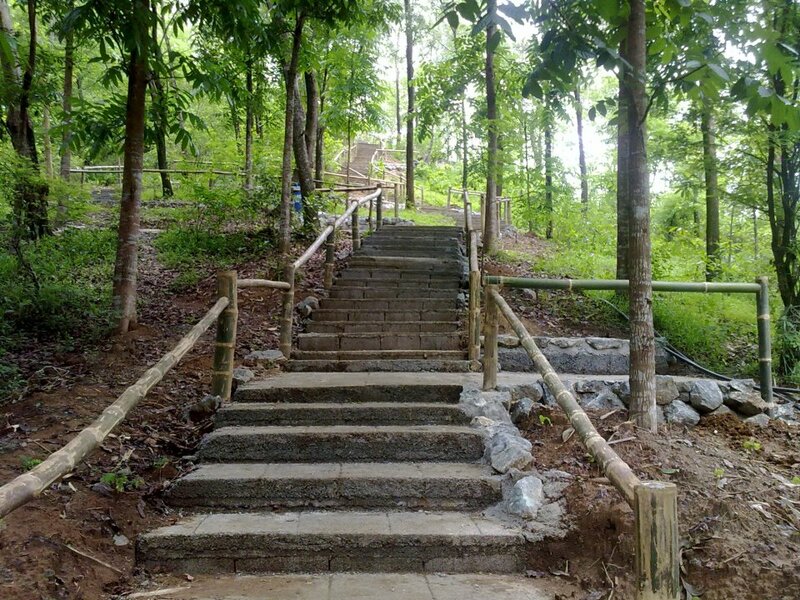 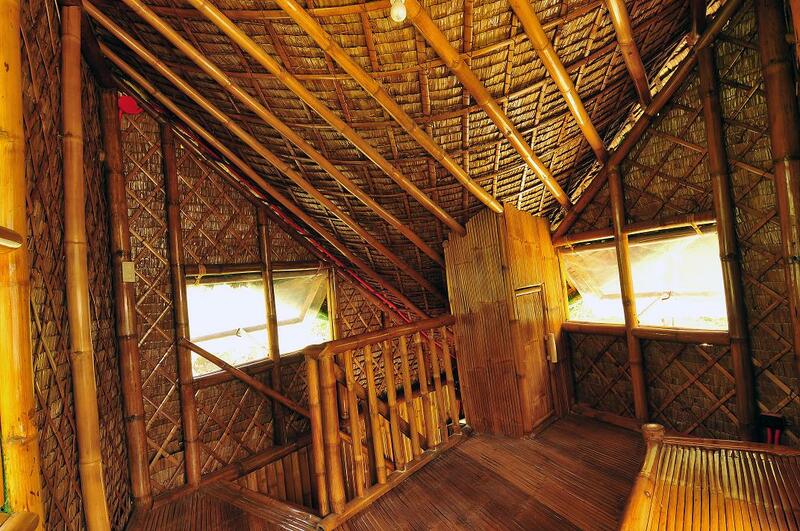 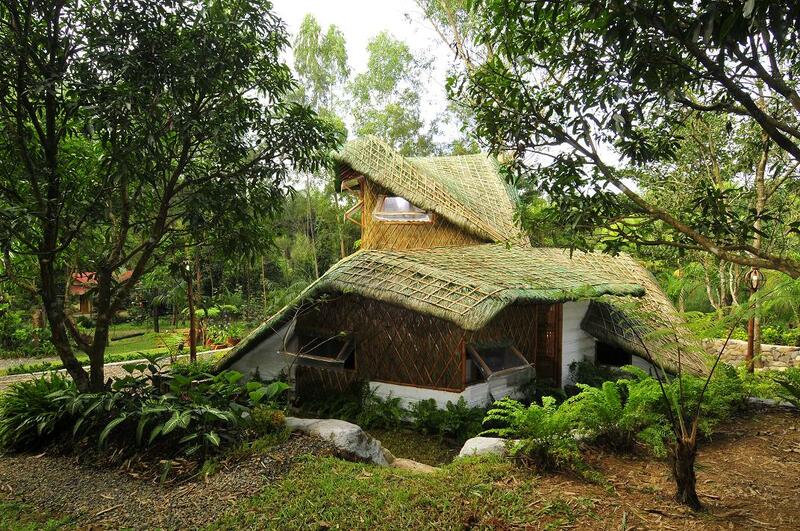 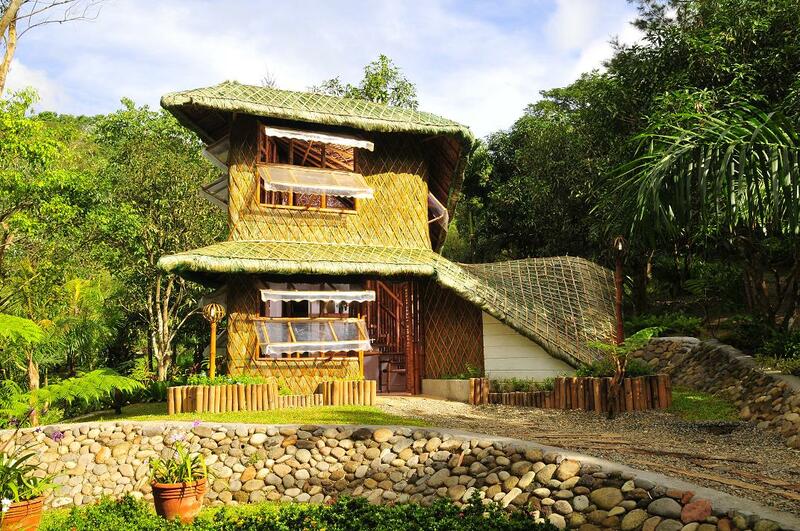 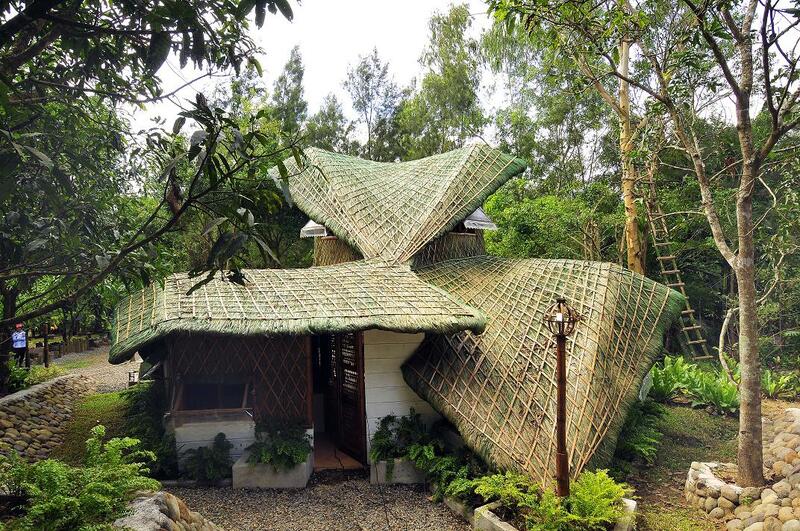 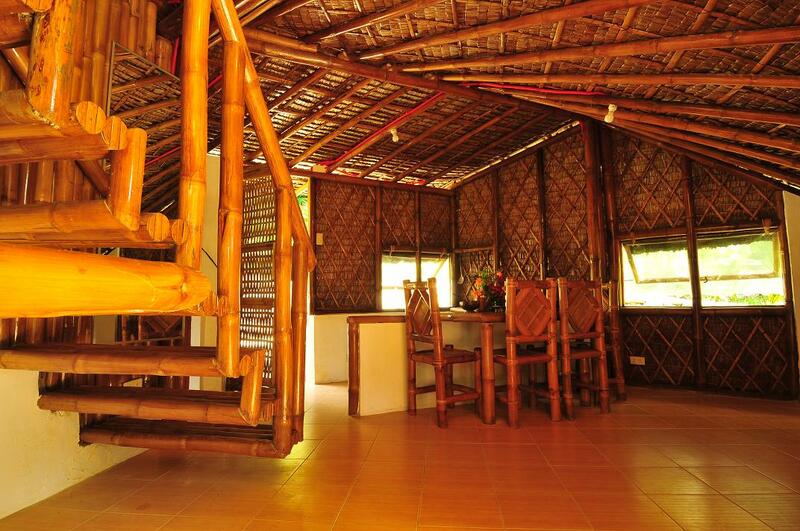 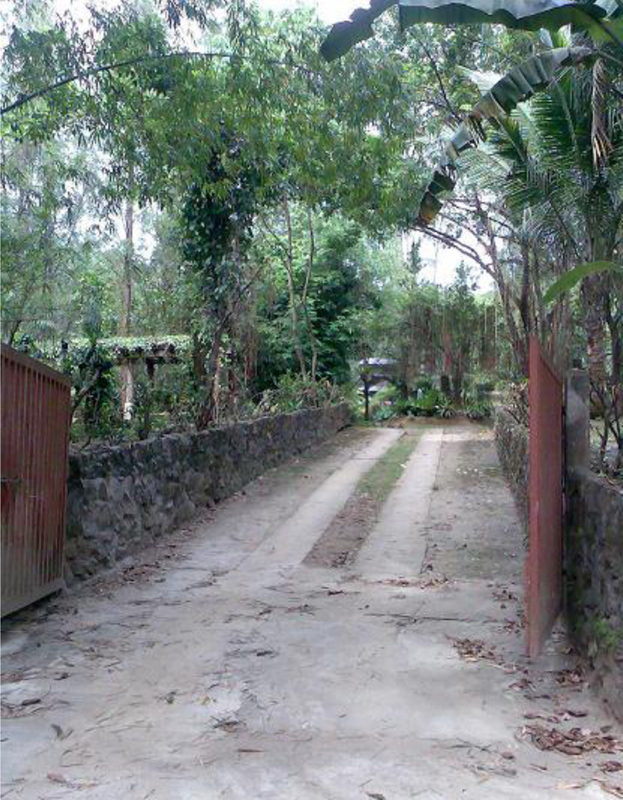 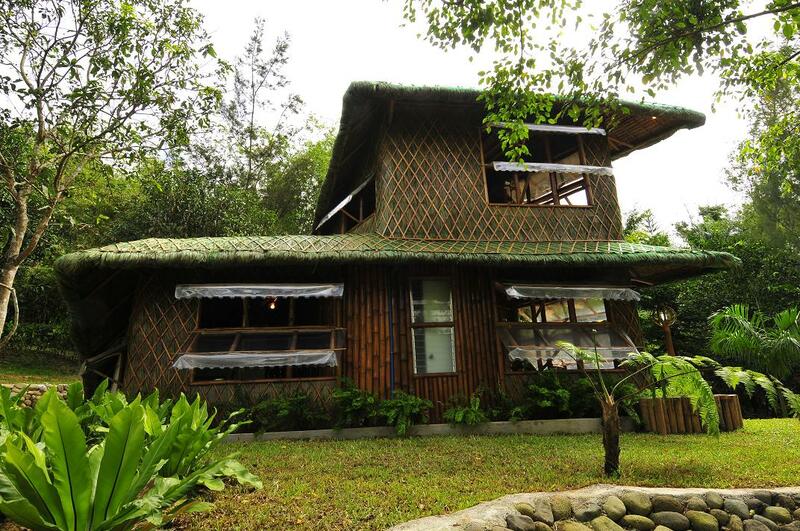 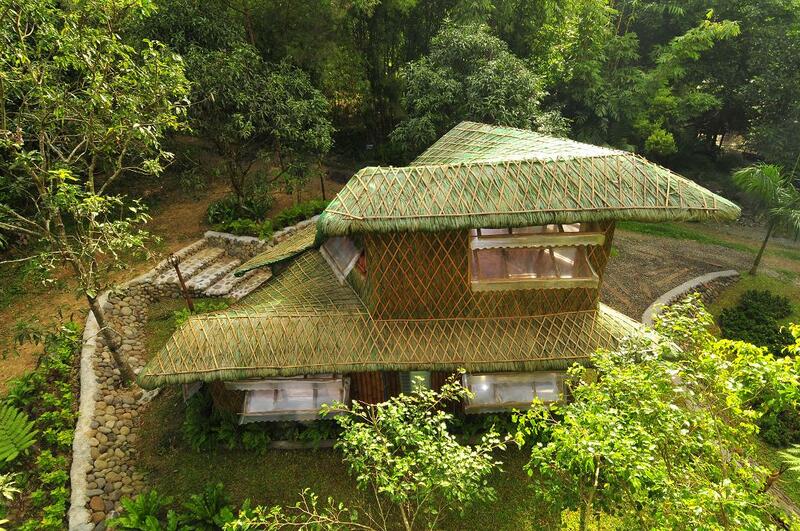 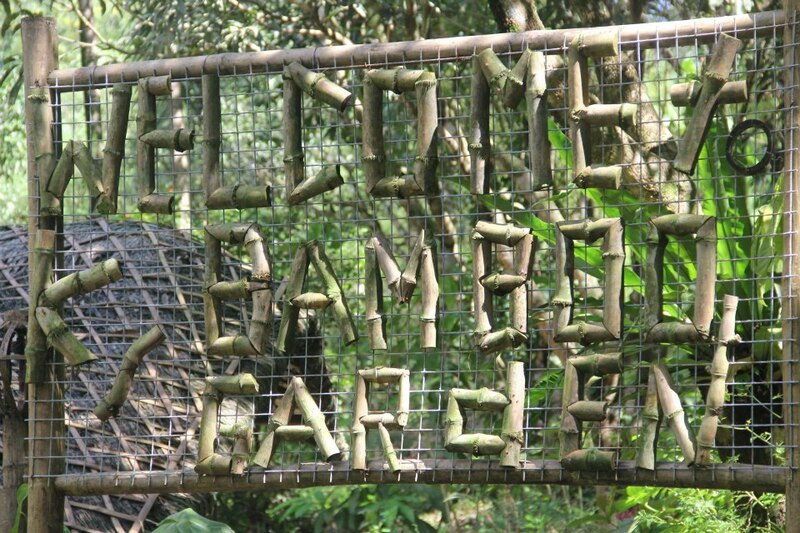 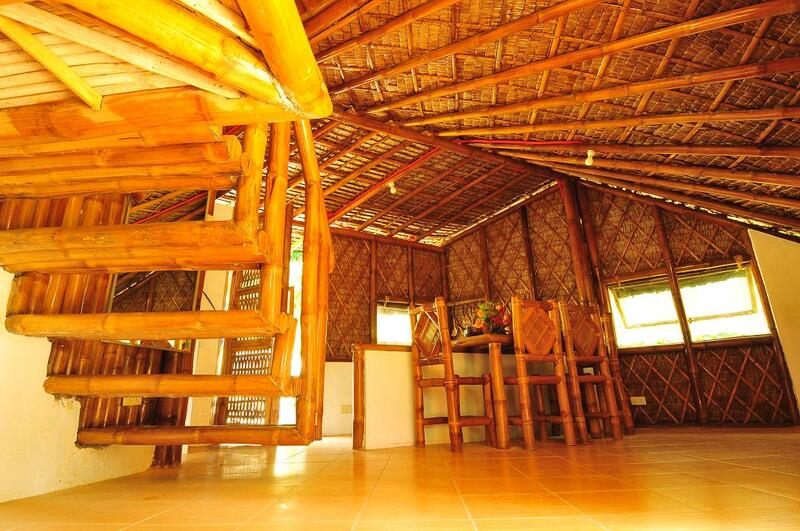 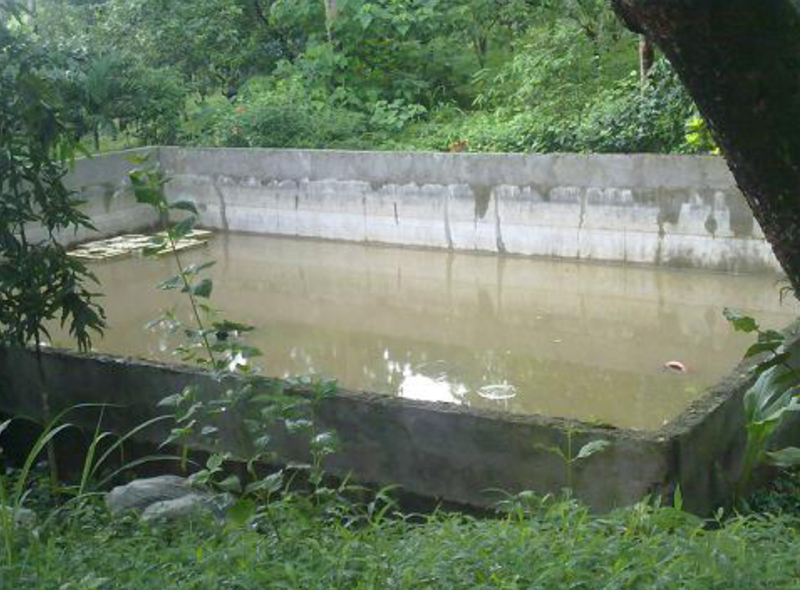 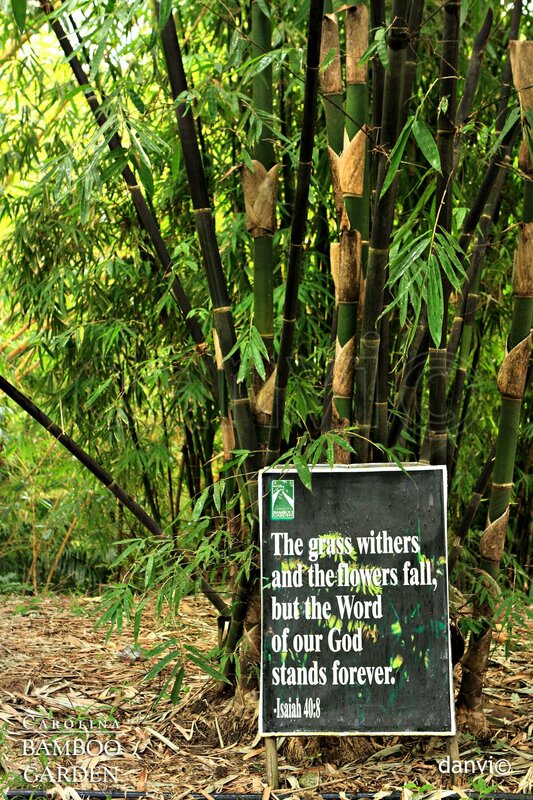 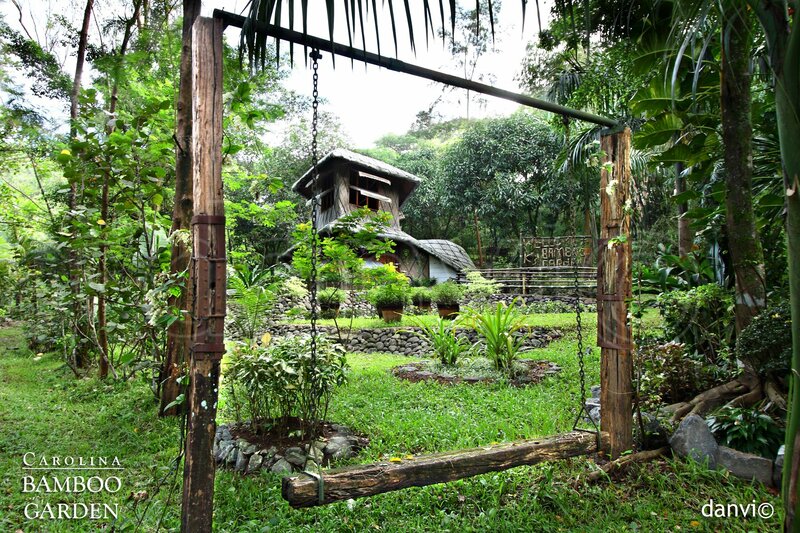 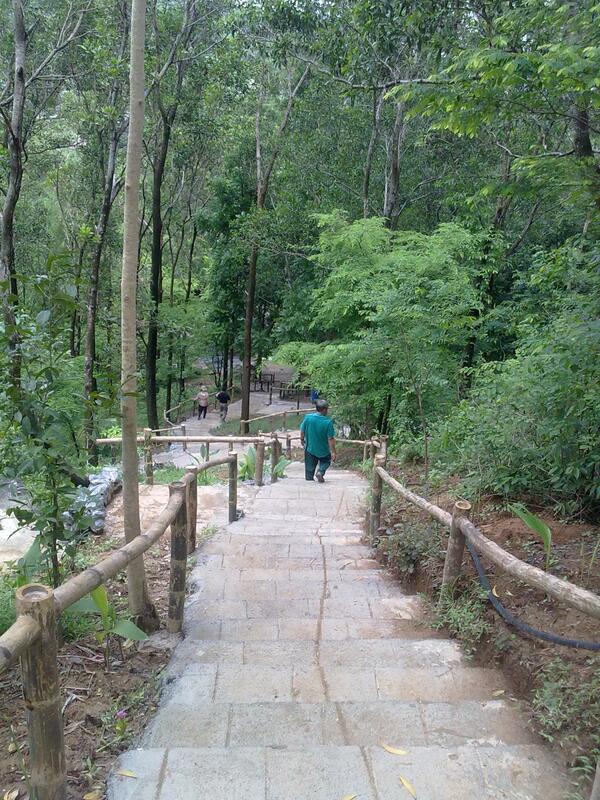 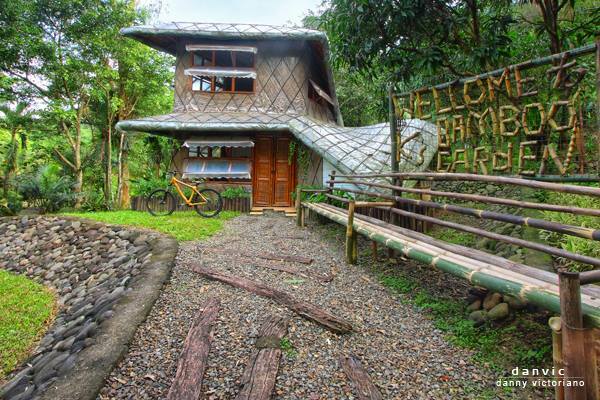 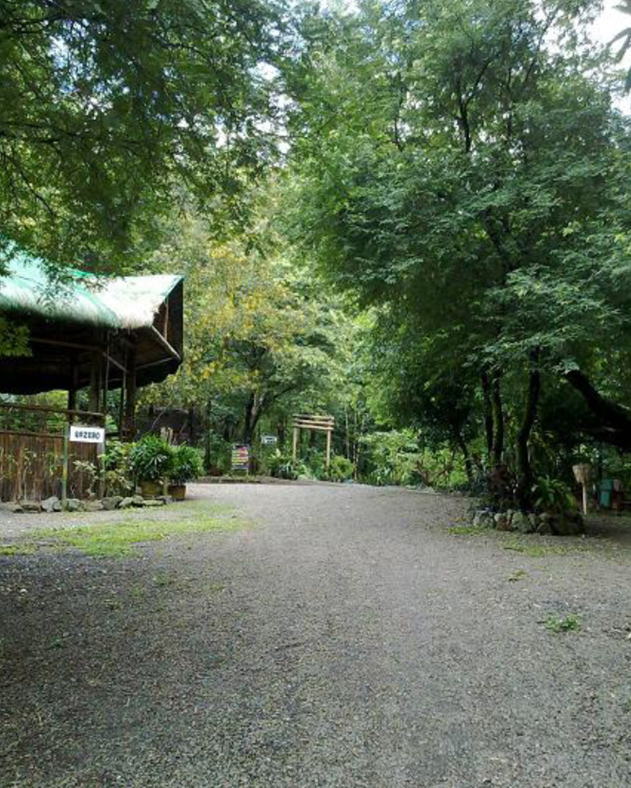 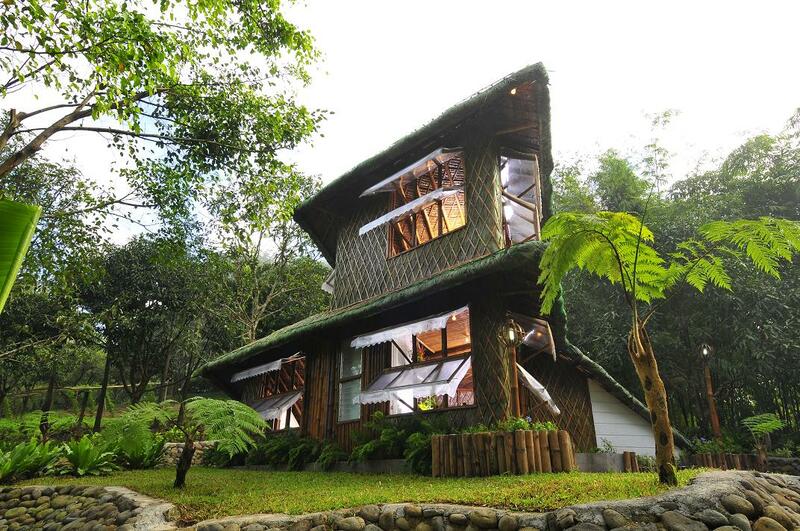 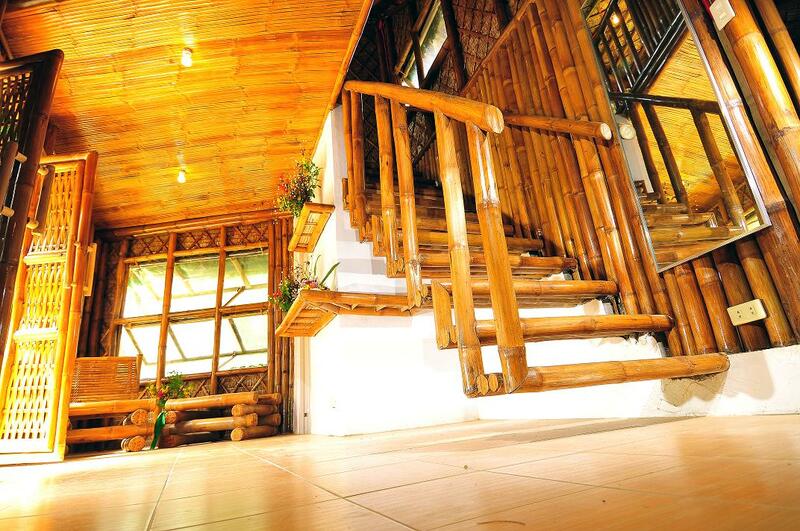 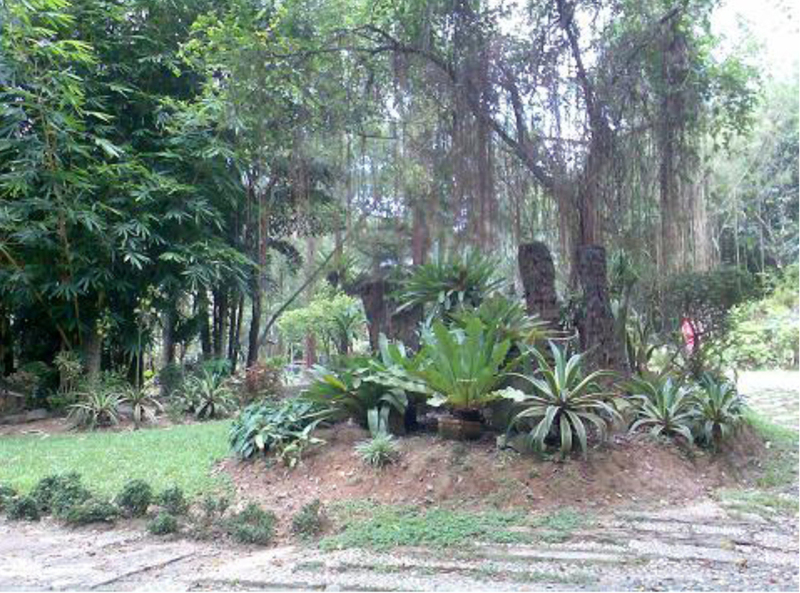 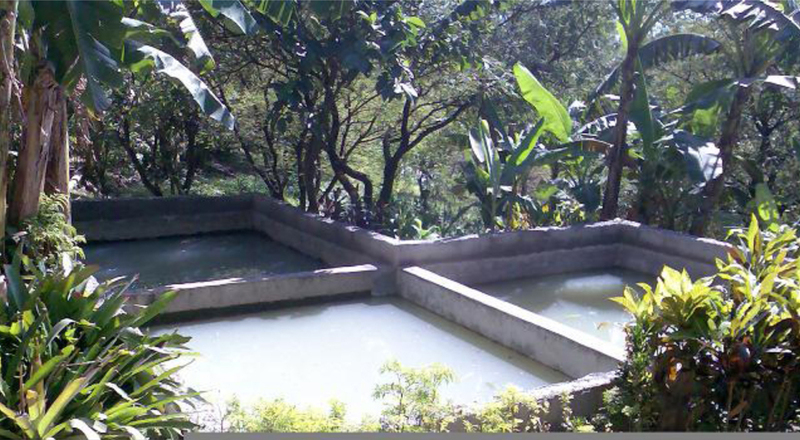 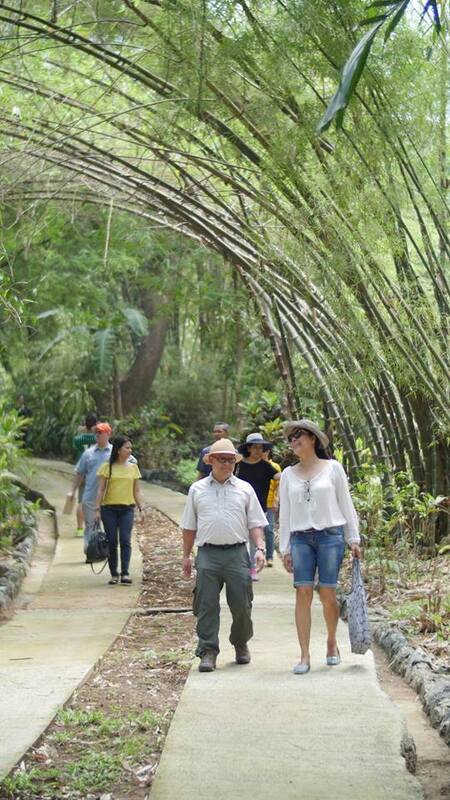 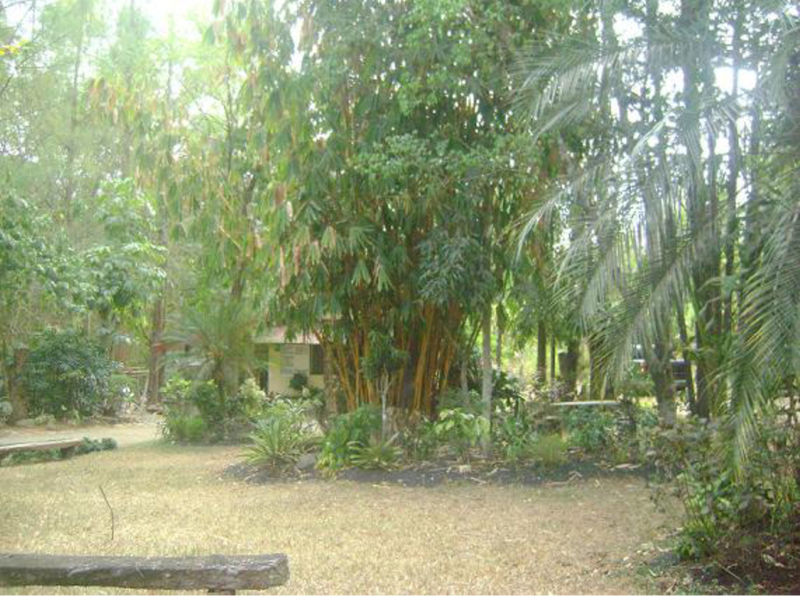 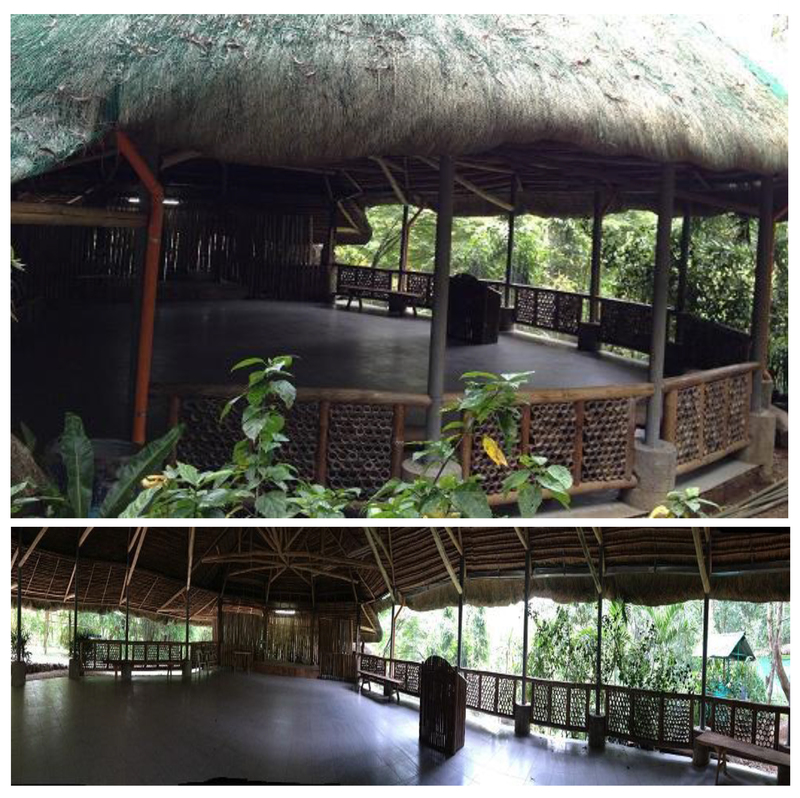 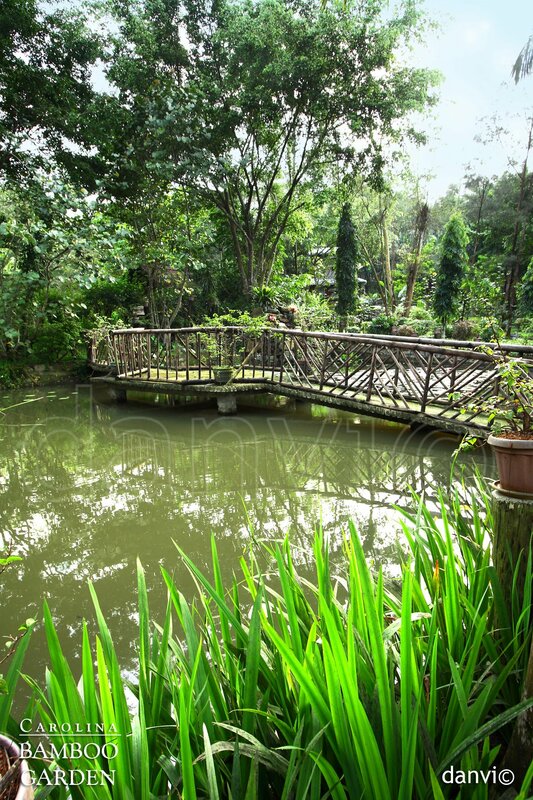 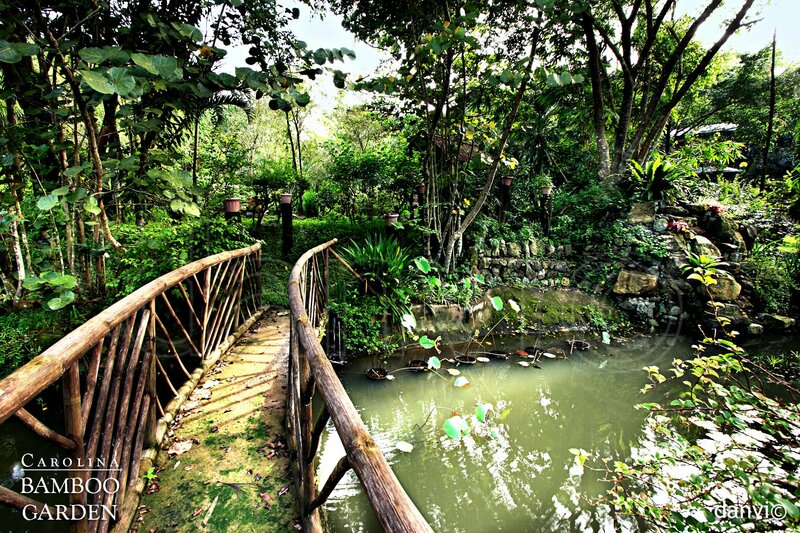 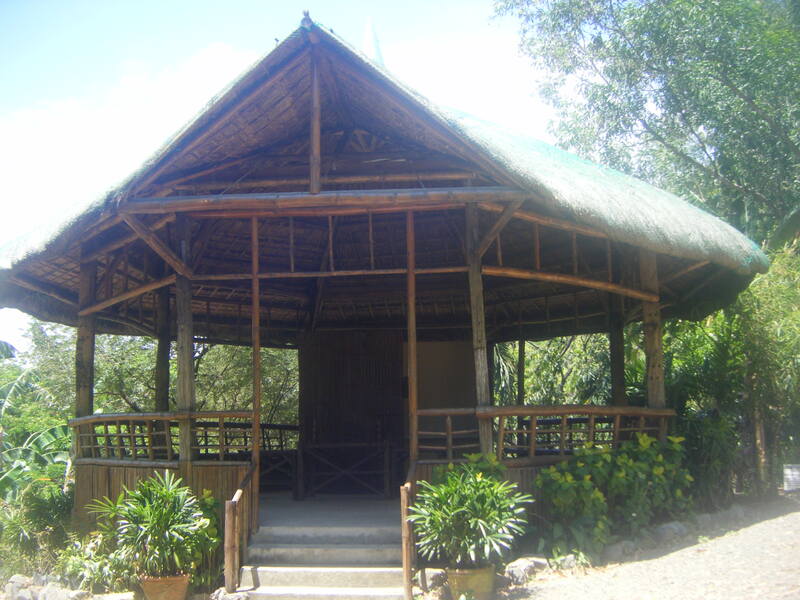 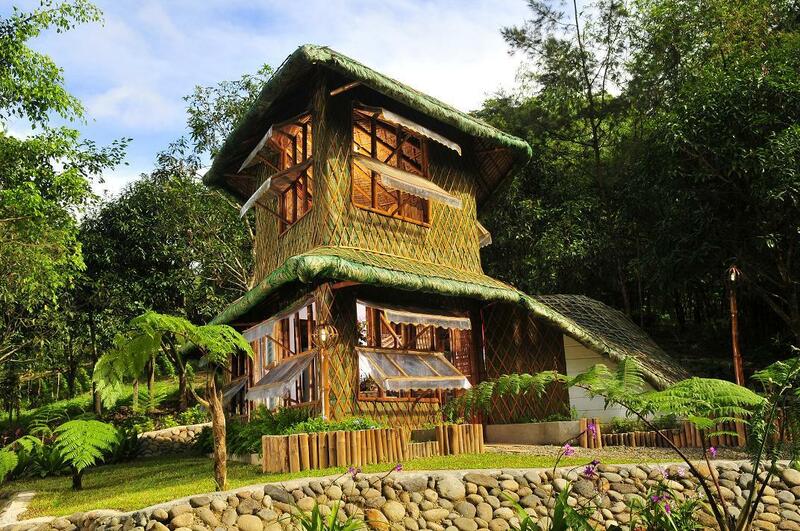 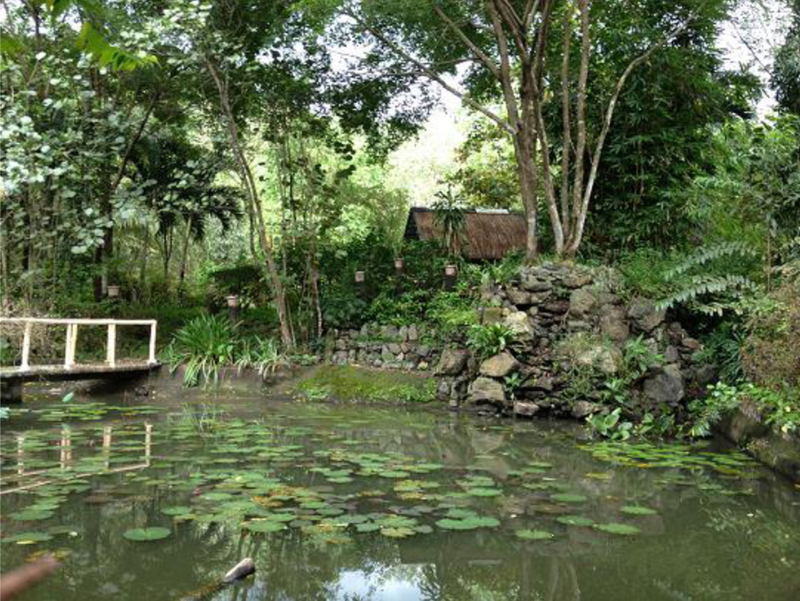 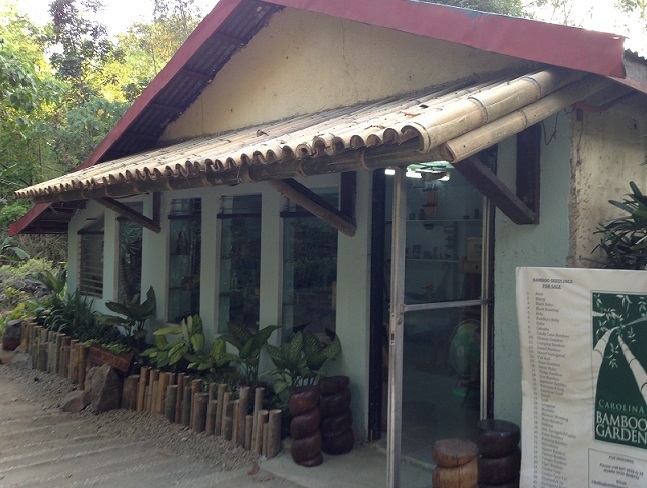 Know more about this wonderful take on the Bamboo Hut – a creation of Arch. 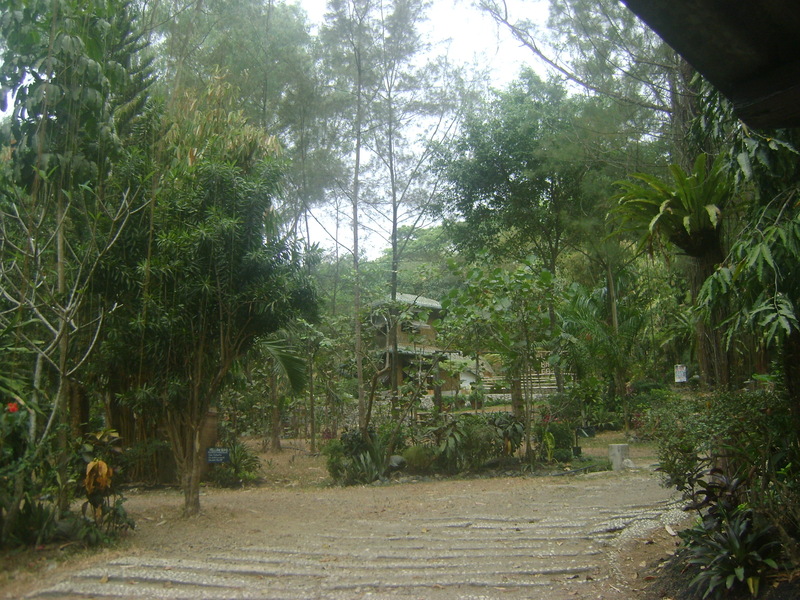 Angel Lazaro. 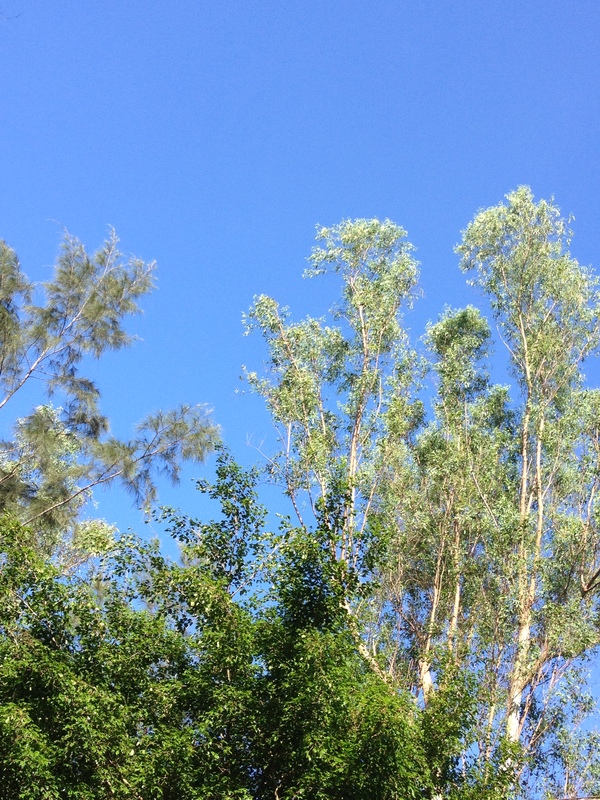 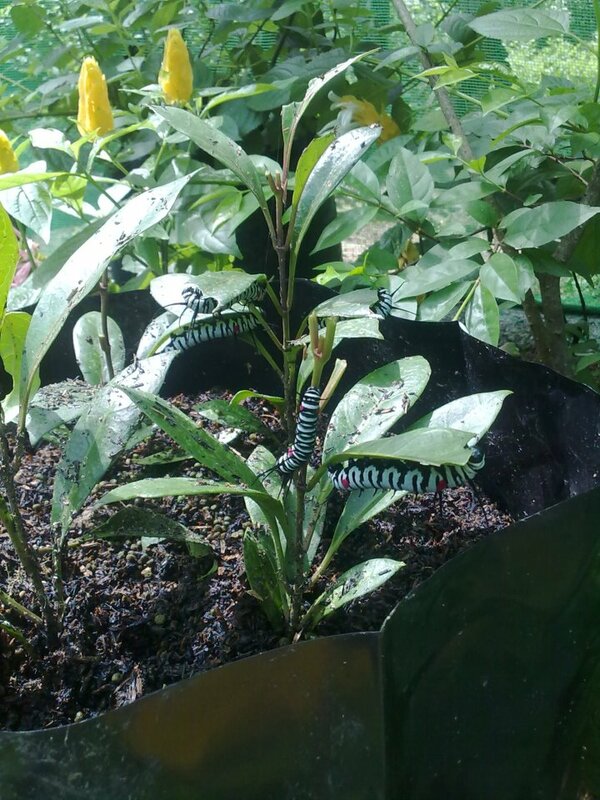 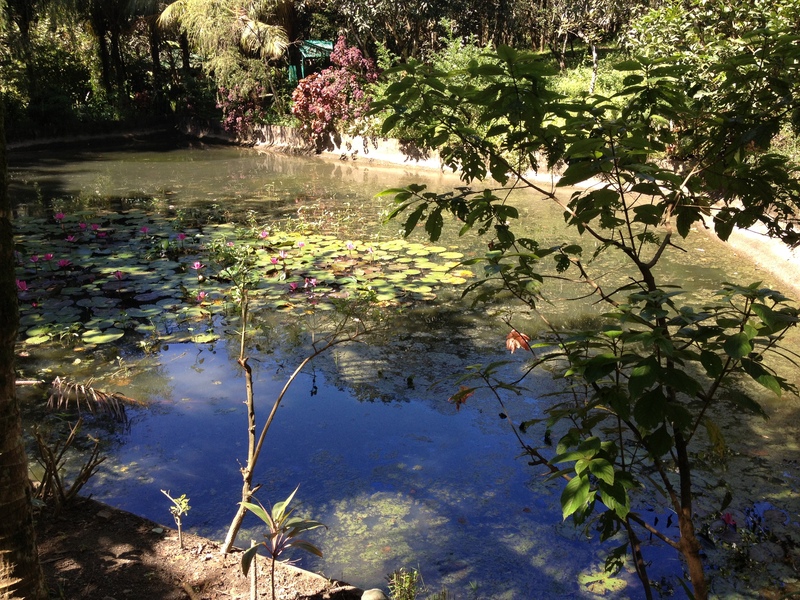 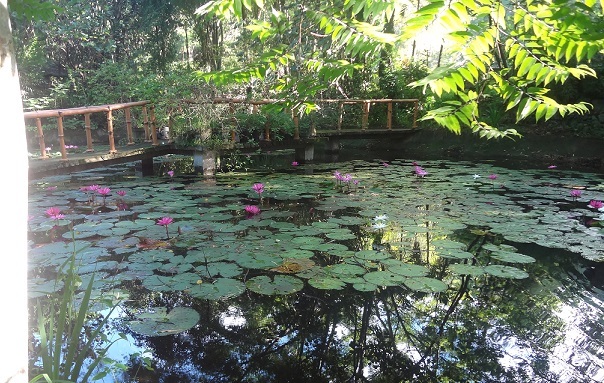 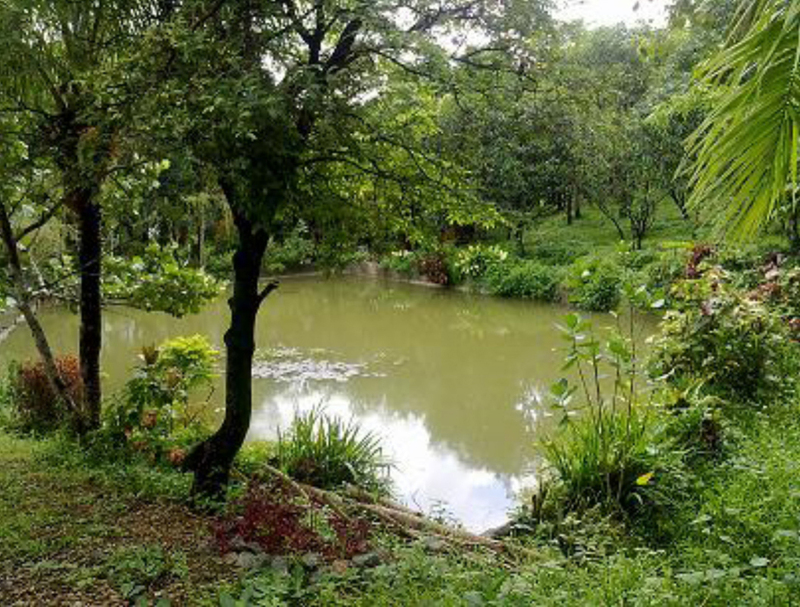 Check out these various shots around the garden.